Sweet nibblets! 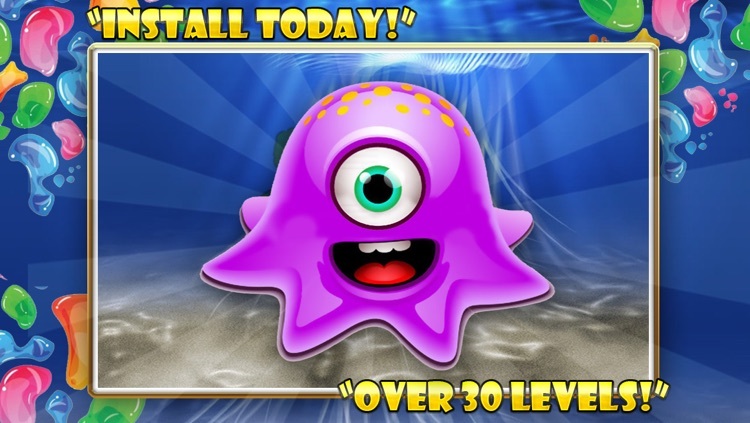 Prepare to get hooked with this animal jelly puzzle game. 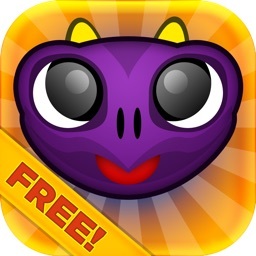 It’s an awesome puzzle game with cute designs and challenging stages that is sure to get you addicted. It’s very simple and does not need any special skills to be played. 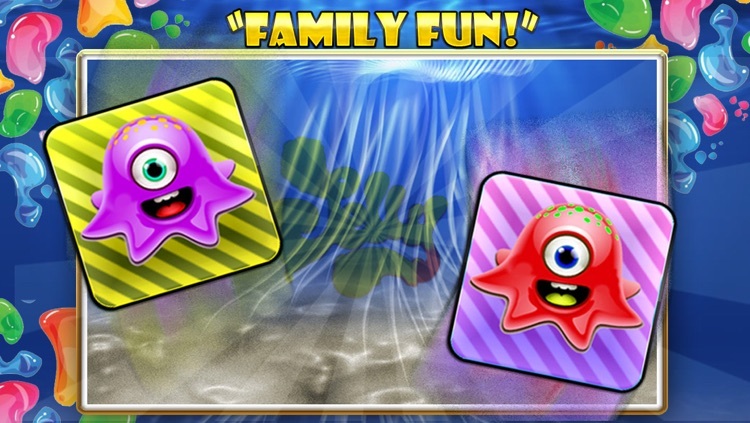 Match three or more jellies to break the tiles. 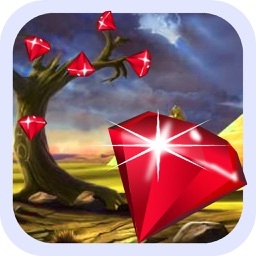 Be quick to complete this game in one clear swoop. 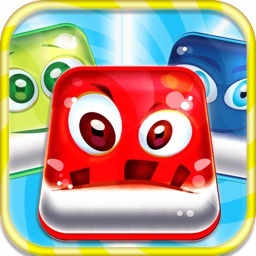 Smash as much jelly as you can and complete each level. 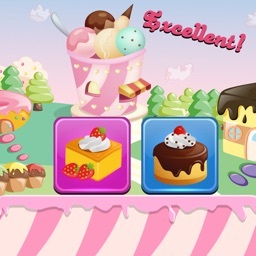 Each level has different targets to achieve. 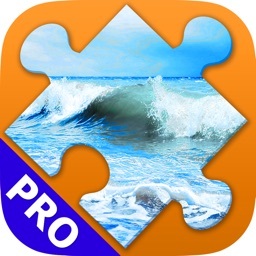 If you love cracking puzzles, you will definitely love this! 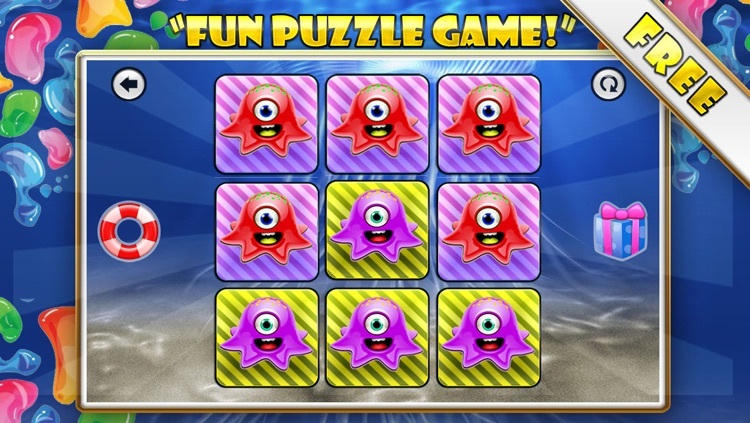 It’s a brain-teasing puzzle game that is sure to challenge every player! Say goodbye to boredom and join in on the fun!